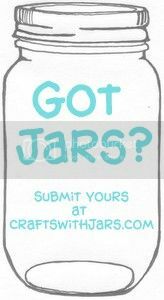 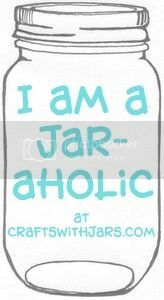 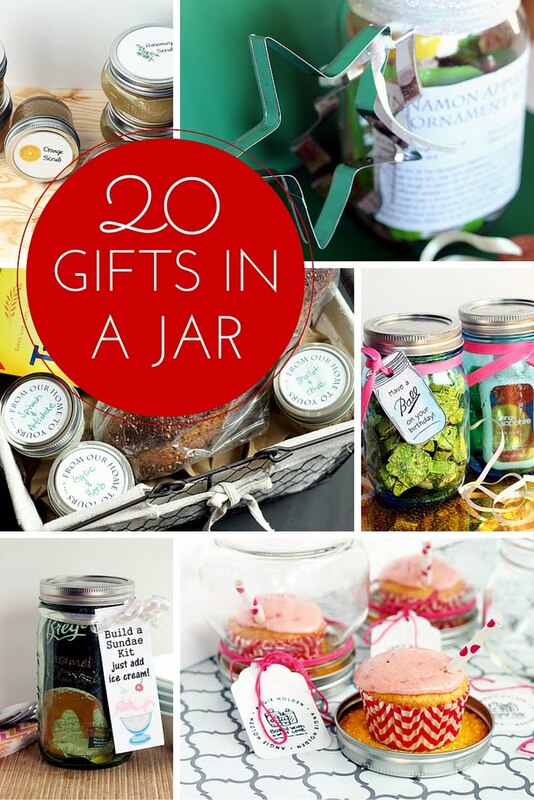 Give the gift of jars this Mother's Day with these 15 ideas. 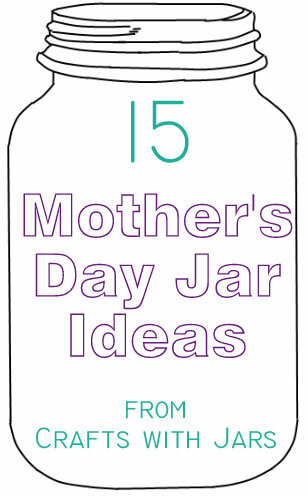 From gifts in a jar to where the jar is the gift, these are all ideas that mom will love. 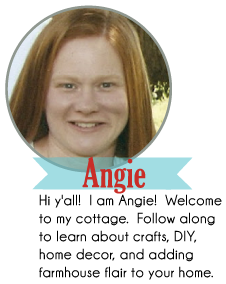 Get crafty over the next few weeks and give mom something she will truly love. 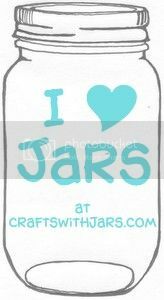 These Mother's Day mason jars are the perfect gift idea.